We are very pleased to announce the acquisition of the YA novel series, The Equinora Chronicles, by Paula Boer. 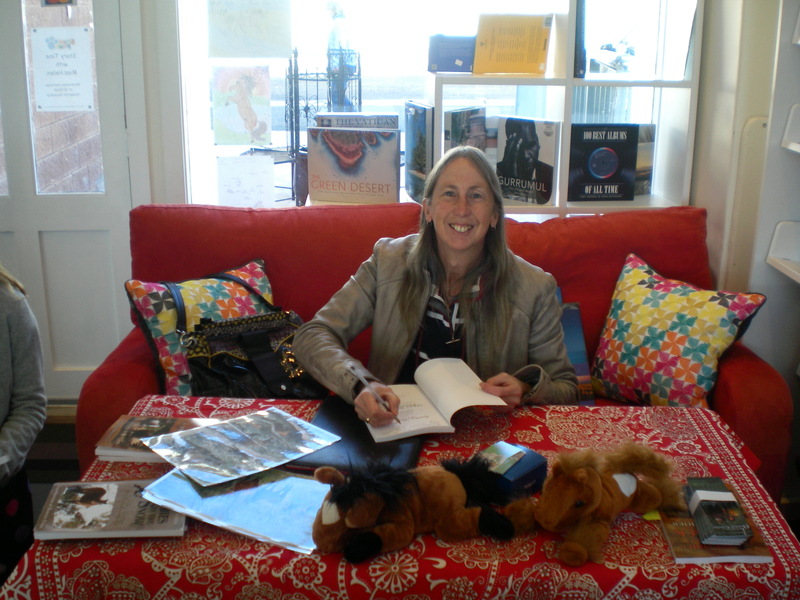 Paula is one of our first authors, having penned the highly successful Brumbies series, and she returns with her love of horse adventures, but now with a very strong speculative fiction streak. This ticks two major boxes of IFWG’s fields of interest, aside from Boer’s great storytelling ability. In Book 1 of the series, The Bloodwolf War, Fleet, a young stallion, dreams of running with other horses and building his own herd. But when the guardian unicorns of Equinora abandon their goddess-given roles, bloodwolves rampage the land and Fleet is poisoned. The Bloodwolf War will be released late in the second quarter of 2019. Paula Boer has been a horse-lover since she learnt to ride at age nine. She has competed in many equestrian disciplines and successfully mustered and broken in brumbies. Paula combines her love of horses and writing by being a regular contributor to horse magazines and anthologies of animal stories. 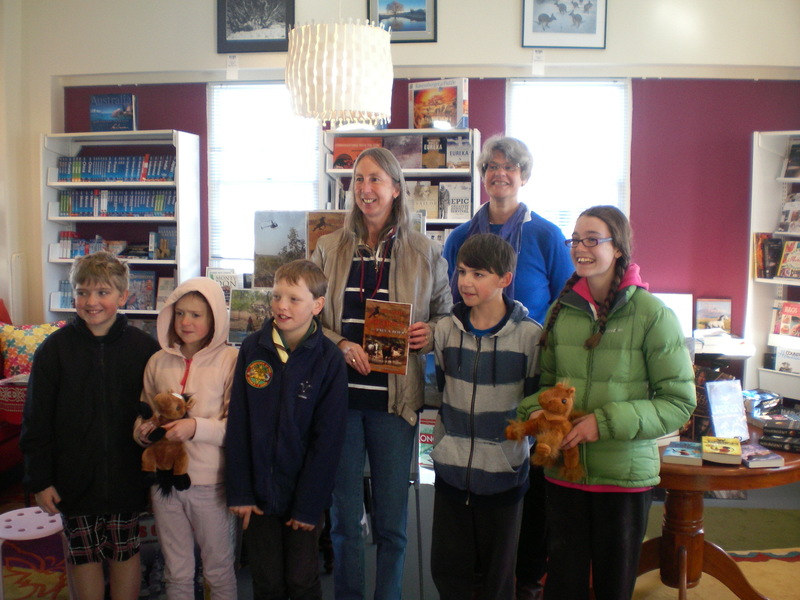 Her best-selling Brumbies series is just one set of her many exciting tales. Read more about Paula on her website at www.paulaboer.com. The Brumbies Novels website at www.brumbiesnovels.com. We are very happy to announce that three of our most recent titles, all children/young teen books, will have their formal book launch together at the marvellous Harry Hartog Bookstore in Westfield Woden, ACT, on 13 February 2016. It will be held from 1.30pm to 3.00pm and we hope that plenty of book-reading families take their children along. There will be readings, signings, music, colouring-in, sketching by artists, and drinks and nibbles. 4 of our authors, two of whom are fine artists, are represented, covering 10 titles published by IFWG Publishing Australia. Come and enjoy the festivities! 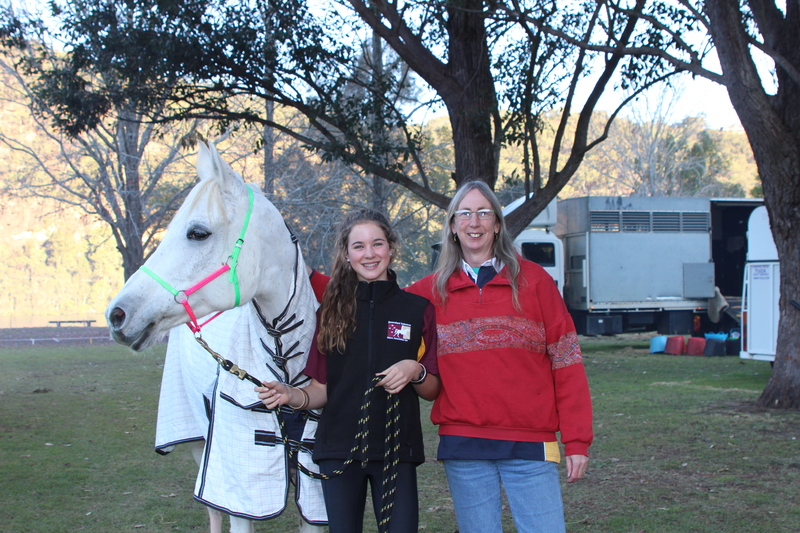 Paula Boer, author of the Brumbies series, attended the Tom Quilty 50th Anniversary National Endurance Championships, held at Del Rio Resort at Wiseman’s Ferry on the Hawkesbury River (New South Wales, Australia). 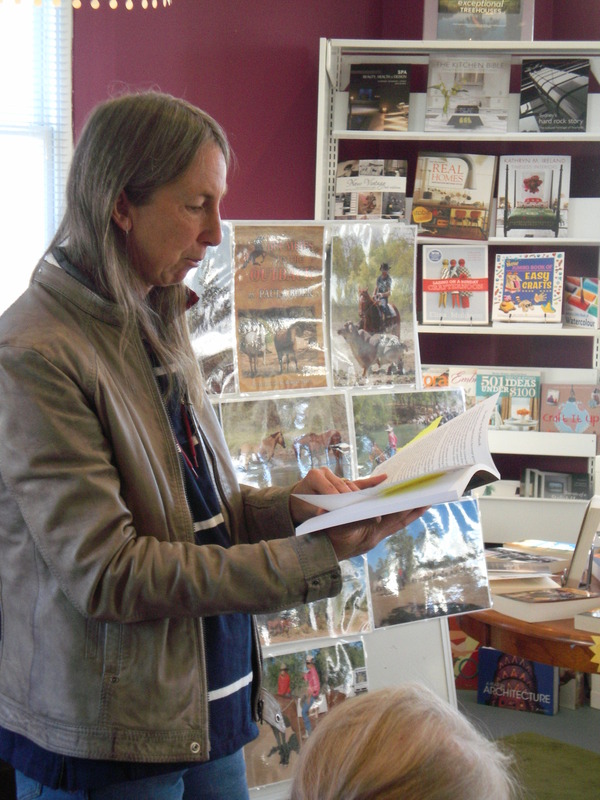 Given the auspicious anniversary, it was a huge event and Paula, who was once an endurance rider herself, enjoyed the proceedings and had the opportunity to sell her signed Brumbies series books. She stated it was an exciting, enjoyable, and successful experience. There were over 350 riders in the event, which took place from midnight 5th June to midnight 6th June. The ride is in 5 legs with vet checks and rest periods between each leg so overall elapsed ride time is more than the 18 hours 8 minutes and 4 seconds! No wonder they call it endurance! Paula had the opportunity to speak to many of the participants, and a great deal of interest was given to her 5-book series – reflected in healthy sales. An example of one of the participants she met was Alissa Woods, 13, who lives in Queensland. She started her endurance career in May 2012 and had her first attempt at a Quilty buckle in June 2013 (age 11) but vetted out on the first leg. She came 11th out of 22 junior entrants. Alissa is a reader of Horsewyse Magazine and Paula will be doing an interview with her for the next edition. The following photograph shows Paula with Alyssa. Congratulations to Paula on a great experience, as well as the success of her series within the horse-riding community! We also offer a great price for a full series purchase! With the release of the fifth and final volume of Paula Boer’s Brumbies Series, IFWG is offering a great price for purchasing all five in ebook or print formats. Click here (or the image) and take advantage of these excellent savings offers, for wonderful children’s horse stories, lavishly illustrated by Rowena Evans. IFWG Publishing is giving away the ebook title, Brumbies, by Paula Boer, in celebration of the release of the new and final instalment of the 5 part series, Brumbies in the Mountains (the ebook is out now, the print title is out in the new year). 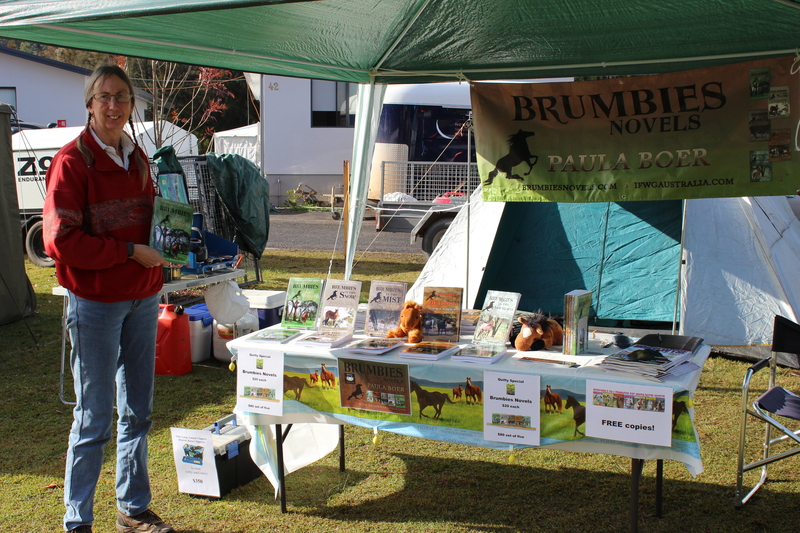 We figure that you will like Brumbies enough to consider purchasing the entire series. The giveaway offer runs from 1 to 5 January 2015, based on US time zones. When city girl Louise moves to the country, she discovers the mountain brumbies are to be killed for pet food. She and Ben, a local farm boy, determine to save as many of the wild horses as they can. Despite opposition, they arrange a muster, but nothing goes according to plan. Following in the hoof-prints of “The Silver Brumby” and “The Man from Snowy River”, this horse-packed adventure encounters challenges through some of the toughest territory in Australia. The book is richly illustrated by artist and writer, Rowena Evans.